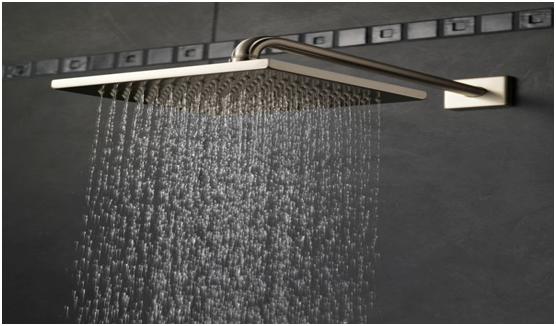 For the ultimate in refreshing, revitalizing showering, a rainfall head can vastly improve your cleaning routine. These are also perfect for those who have sensitive skin or want to give their scalp a break from pressure. The water falls a little more softly, providing a gentle, relaxing shower experience. 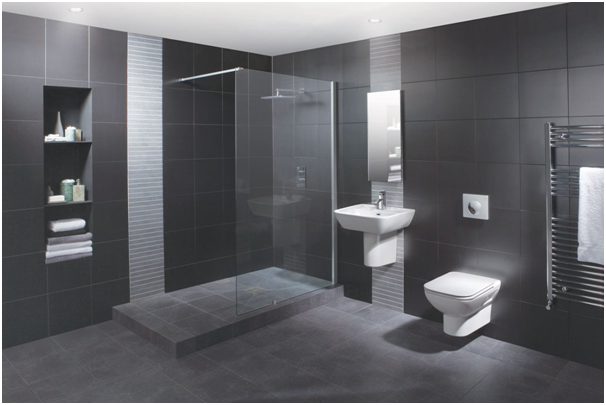 If you’ve tired of your whole bathroom arrangement and have the budget, why not consider upgrading to a stylish, contemporary wet room? These normally consist of a stunningly tiled recessed floor with an open plan shower area. Add in a beautiful shower screen and attractive tiling for a luxury bathroom you won’t want to leave. Sometimes all your bathroom needs is a fresh look and this is where the clever use of accessories comes in. Replace a shower tower with a chic chrome model or a new updated valve. Include accessories that make a bold statement, to define your shower area as opposed to fitting in with it. Install some stylish tiles around the shower area, hang some indoor plants or treat yourself to a display of luxurious and pampering beauty products. Think about changing your lighting on the shower area. Mood or task lighting can be updated with the clever addition of stylish new lighting features. If you love all things techy, then why not include your shower in the internet of things? Yes, remote control showers really exist. Imagine being able to set the temperature of your shower from another place or change the water rate and set it to your favourite position! Most also include eco-settings, allowing you to save some money and live a little greener. So, thinking about cleaning the shower is not quite the same as enjoying a luxury shower, but treating yourself to a special sponge designed for showers does make good sense. A quick wipe down after every use will not only save you time when it comes to cleaning but makes it a much nicer experience every time you step into a clean, shiny shower.